A healthy life starts with healthy eating and when good food taste great you feel even better! Their promise is to deliver superfood bowls & raw juices full of flavor and loaded with nutrients. At Açaí House you can also find Kombucha on tap, smoothies, tonics and shots to detoxify every cell in your body—all made fresh in-store every day! Proudly a Californian concept, their organic açaí berries are sustainably sourced in Brazil's Amazon rainforest. 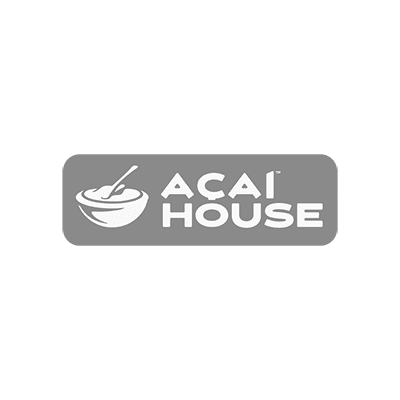 Açaí House—Your Health Comes First.